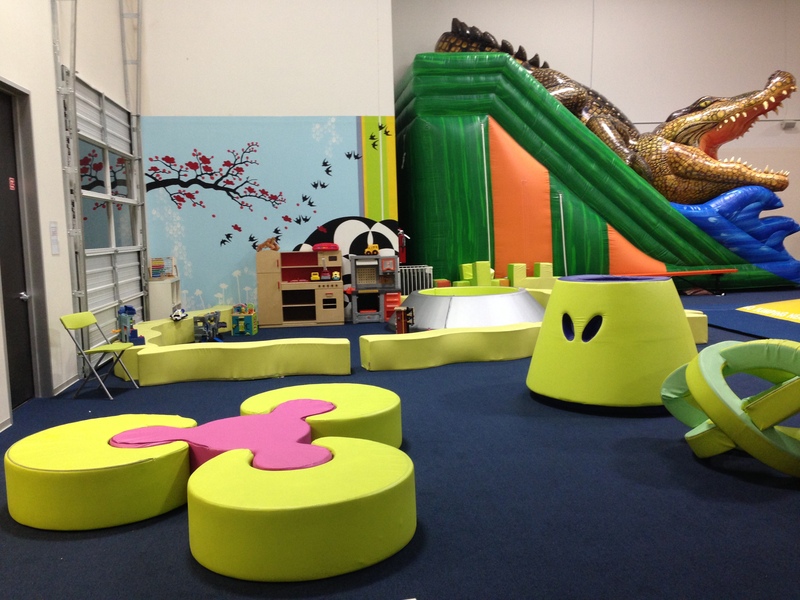 Wonderwild is a safe indoor environment that encourages kids to see just how far their imaginations can take them. 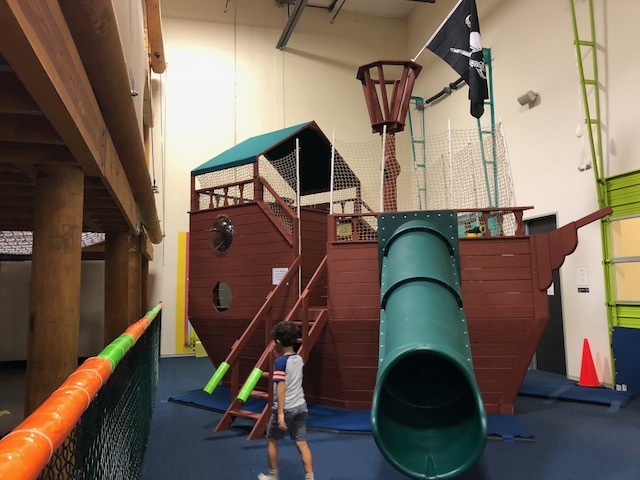 Let them bounce to the moon on inflatable jumping pillows, explore new worlds on a pirate ship, build castles with soft play sculptures or climb the tallest mountains on 3-story playscapes. 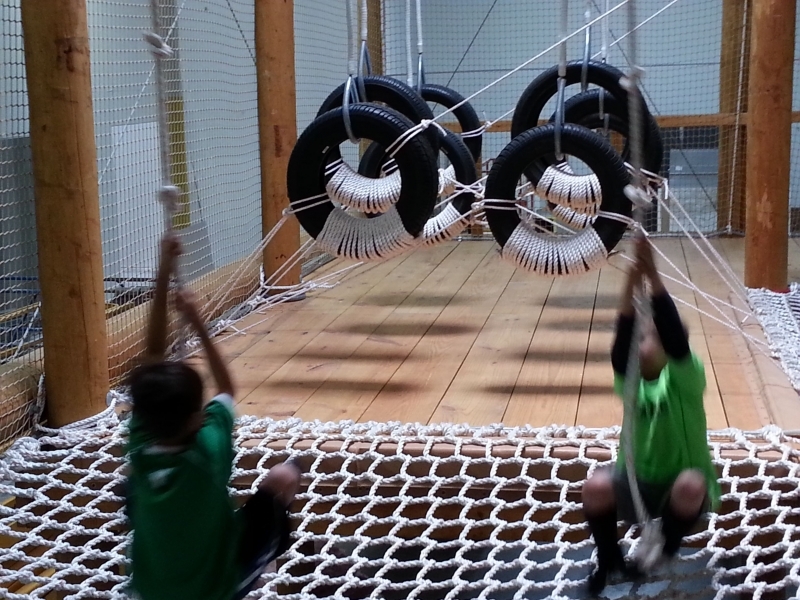 The sky’s the limit at Wonderwild. Come play! 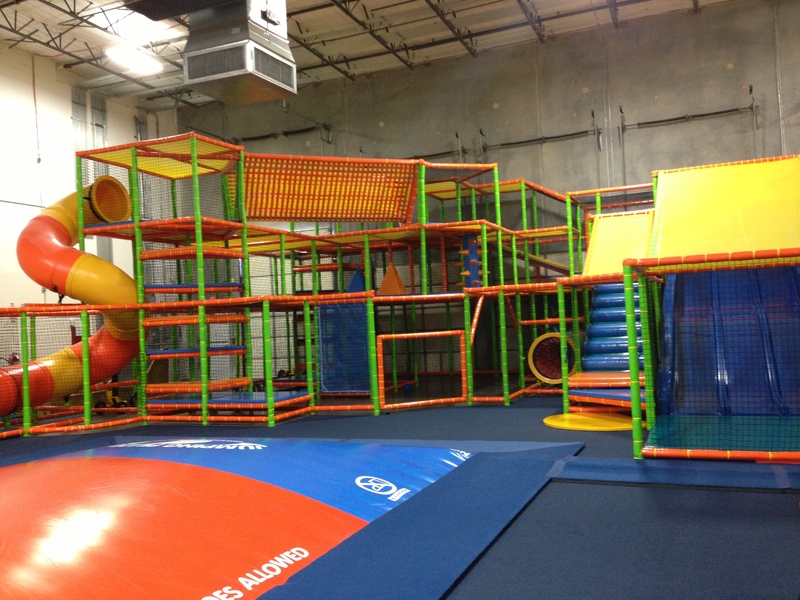 Wonderwild side in the Heights is for kids 8 and under. 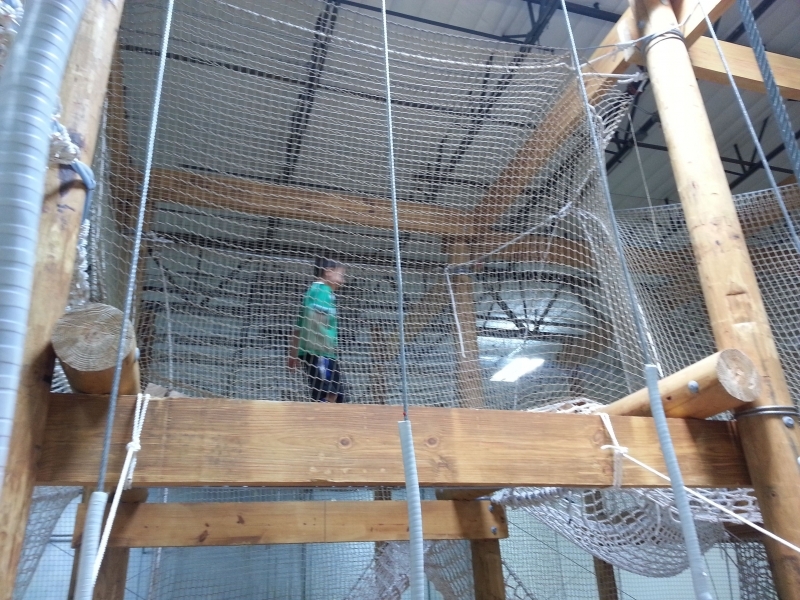 Wonderwild(er) side in the Heights is for kids 5-11 only. All pricing subject to change without notice. 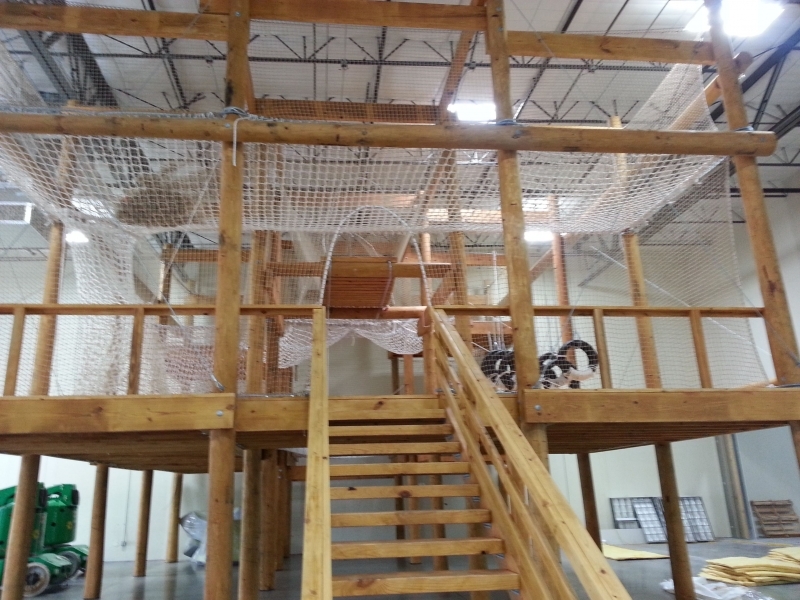 In The Heights, add a second play area on to double the fun. 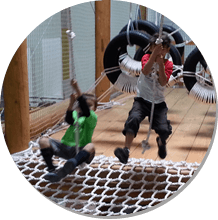 Admission is FREE for adults, accompanying siblings 9 months old and younger and Wonderwild members. Please check our calendar for information on possible closings, scheduled field trips, or holiday hours before you come. 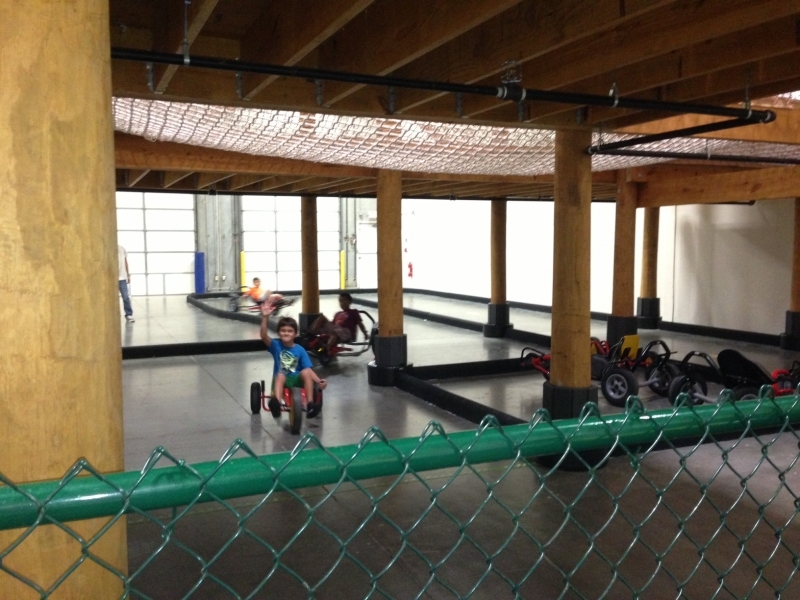 Wonderwild reserves the right to close during open play or at any time for whatever reason. 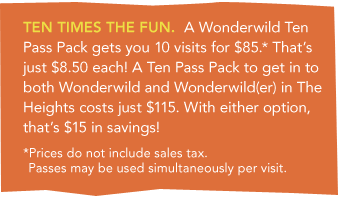 Purchase a ten pass for $85–a $15 savings! 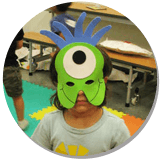 The passes apply to one child or multiple children at a time. Expires one year after purchase date and are not replaceable if lost. Save time and print your waiver at home. Everybody needs to sign a waiver before they can play! Stick Around! In-and-out privileges are for members only. If you leave, you can’t get back in without paying admission. Food and drinks aren’t available at Wonderwild, but you’re welcome to bring your own!